IF YOU'VE considered adding a furry friend to the family, this is the purr-fect deal for you. RSPCA Bundaberg has a wide range of potential pets looking for their second chance, and you'd be barking mad to miss the Mates Rates sale with reduced adoption fees this weekend. 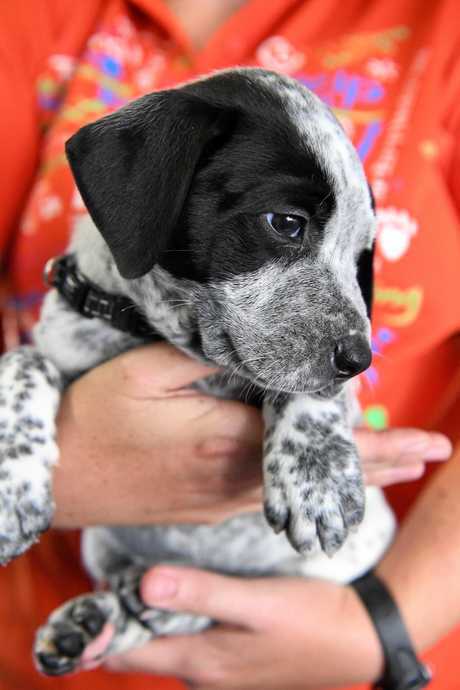 Right across Queensland adoption fees, pet products and dog training at RSPCA School For Dogs will have up to 25 per cent off to help people get the best for their four-legged mates. There is plenty of eligible cat-chelor's and pretty pooches to choose from at the Bundaberg shelter on Doblo St, as well as an unusually large amount of guinea pigs. Jace is a seven-year-old bengal cross who was surrendered, adopted and surrendered again for being "too smoochy”. 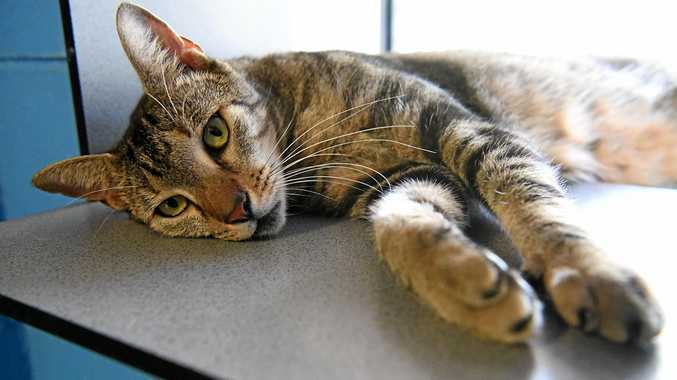 The placid tabby (pictured above) loves a cuddle and is constantly at his owner's feet, a trait which caused him to end up back in the shelter for fears of tripping up his previous owners. The shelters acting manager Donna Wolgast said guinea pigs make great pets for families who don't have enough space for a dog or a cat. 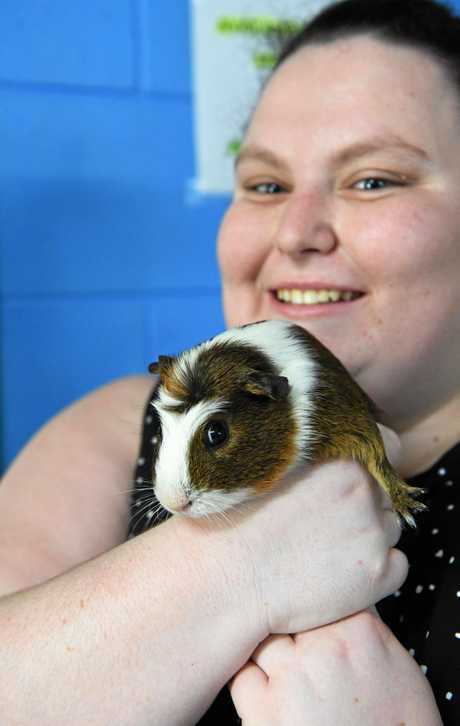 Brooke Humphrey and her partner saw an image of Benny the guinea pig online and instantly fell in love - She took him to his new home yesterday where a brother guinea pig was eagerly waiting. "I don't think it's fair that people surrender their animals, I understand why, but they should have a second chance,” she said.